Pyrodigital displays are created specially to give the illusion that the fireworks are dancing to the beat of music. Designed using the latest software and fired using the latest hardware, these displays are the crème de la crème of pyrotechnology. At Skyburst we pride ourselves on keeping up to date with the latest technology and materials. Pick your favourite song or let us choose something for you and really give the wow factor to your event. 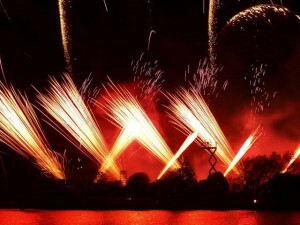 Got an idea of a Pyro-Digital Firework Display for your Event? Click Here to contact us, or simply use the contact form to the right and get in touch. 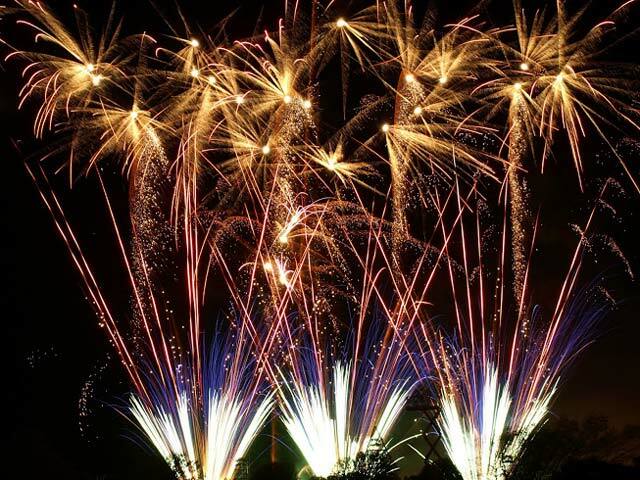 We rely on the professionalism and efficiency of our suppliers and I must say that Skyburst’s magnificent pyrotechnic display truly awed and thrilled the crowds with both the scale of fireworks and the artistry in the presentation; absolutely first class. The charities we are supporting with benefit from over £20,000 thanks to the help of your brilliant team. Firstly I’d like to say your display was awesome last night. You should have won!! We’ll definitely be going to future events if you’ll be there. Thanks guys for such wonderful memories! 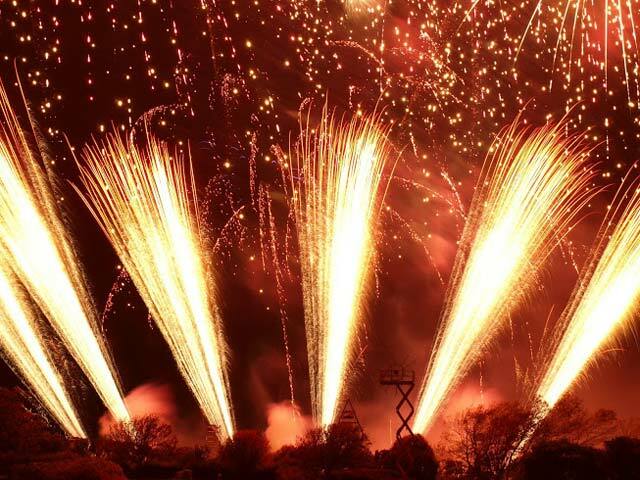 A huge thanks and praise must be sent on to the amazing team at Skyburst the Firework Co. who bent over backwards only 2 weeks before the event. They took on the challenge of planning, designing, building and firing a finale to our nightglow and to top if all off in sync with our finale music track of which consisted of fast guitar & drum solo’s. 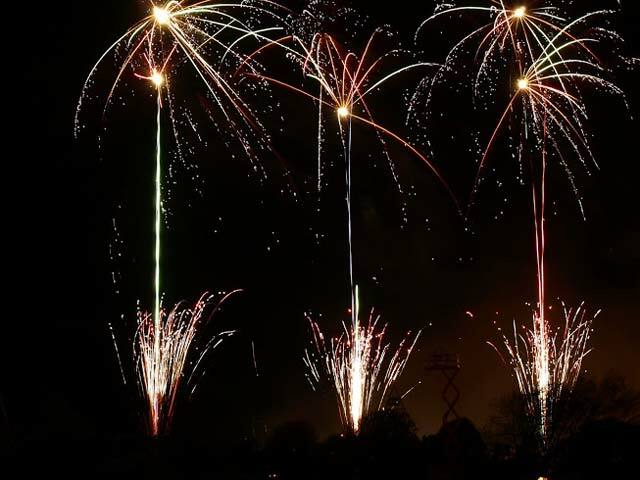 As a firework enthusiast i was stunned with the quality of fireworks used and the professionalism shown by Alan, Luke and their team throughout. It truly created a unforgettable ending to a brilliant evening that is still being talked about over 2 weeks later! Thanks again for the Maltese style shell as the opener it made this Malteser very happy! Great show at Eastnor, I assume you won? All our group voted for you and you were by far the best! What was your playlist for the event, want to download the second song you played? Also, out of interest, how much would you charge for a display like the one you did at Eastnor, thinking of a wedding for myself. As a fellow Bristolian, (although living in Cheltenham now), please apply brissle rates! Ha!